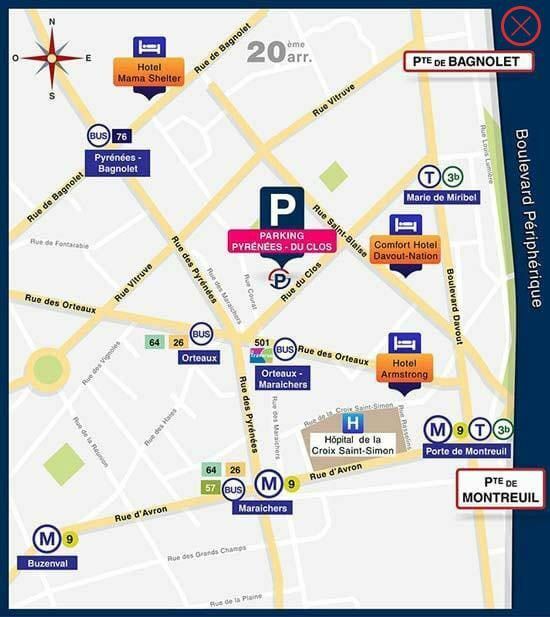 To get to the Palais Omnisports de Paris-Bercy from this car park, take line 9 from Maraîchers towards Pont de Sèvres and get off at Nation, then take line 6 towards Charles de Gaulle-Etoile and get off at Bercy. The Palais Omnisports de Paris-Bercy is located in Paris' 12th arrondissement, opposite the Bibliothèque François Mitterrand. This versatile arena hosts a range of sporting, cultural and musical events. It features modular stands that can seat up to 18,000 spectators, making it suited to all types of event. This makes it one of the main sports and show venues in the capital. As well as athletics meets, indoor football tournaments, and basketball and martial arts competitions, the venue has also hosted concerts by famous artists such as Céline Timon, Vanessa Paradis, Tina Turner, Bruce Springsteen and many others. Traffic in the Bercy district (75012) is very heavy, which makes it extremely difficult to find a suitable parking space. There are very few spaces available at the venue. In order to park at the venue itself, you need to book a space in advance, and pre-booking alone costs 5 euros. 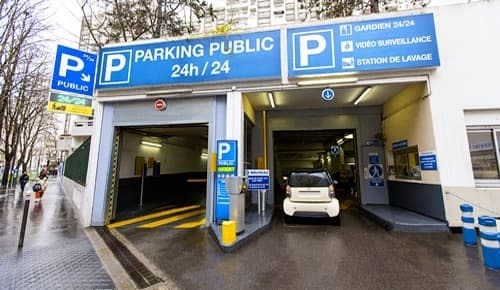 Add parking charges on top of this, and the cost of parking at the Palais Omnisports de Paris-Bercy car park can prove very expensive, especially if you leave your vehicle for a few hours. 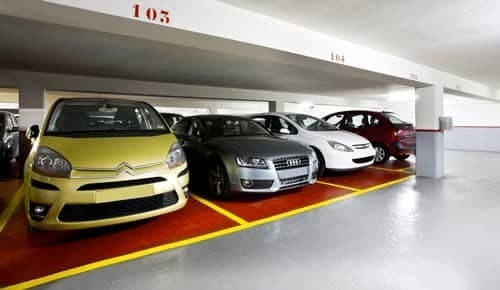 The Pyrénées-du-Clos public car park is located around 20 minutes from Bercy, and is one of the cheapest car parks in Paris. It is also free to book a space there, with no advance payment required. 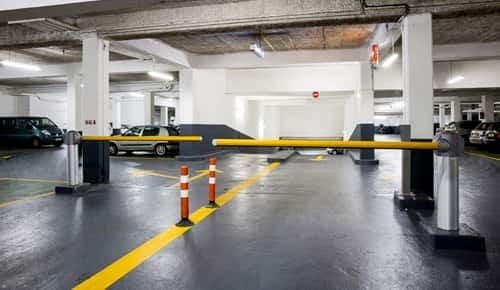 It is located close to the Boulevard Périphérique, is open 24 hours a day, and provides a secure place to leave your car. The Palais Omnisports de Paris-Bercy is easily accessible from the car park, and you enjoy substantial savings on your parking costs. The Pyrénées-du-Clos car park is located near the Palais Omnisports de Paris-Bercy. Book your space now. The car park is open 24 hours a day.